even further, there is vast North inhabited by gods. Li Shaojun was born in Hunan province in November 1967. He graduated from the Department of Journalism of Wuhan University. His published poetry collections include A Collection of Grassroots, A Poetry Reader: Thirty-two Poems, Be Blue, and Those Vanishing People. He also edited the anthology Selected Poetry from the Twenty-first Century. His works have been translated into English, Swedish and Korean. 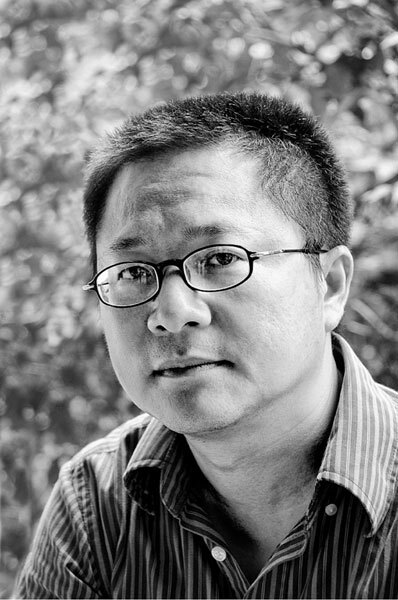 He advocates “grassroots-ness” of poetry, which has become a key word of twenty-first century Chinese poetry. He was known as a natural poet, He is currently Vice editor-in-chief of Poetry Periodical.